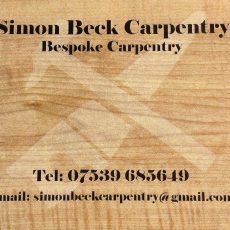 Simon Beck is a mobile carpenter with over 20 years’ experience of working in narrowboat building and fitting. He is based in Long Buckby and is able to travel and work in the surrounding area (Rugby, Crick, Napton, Northampton, Weedon, etc.). 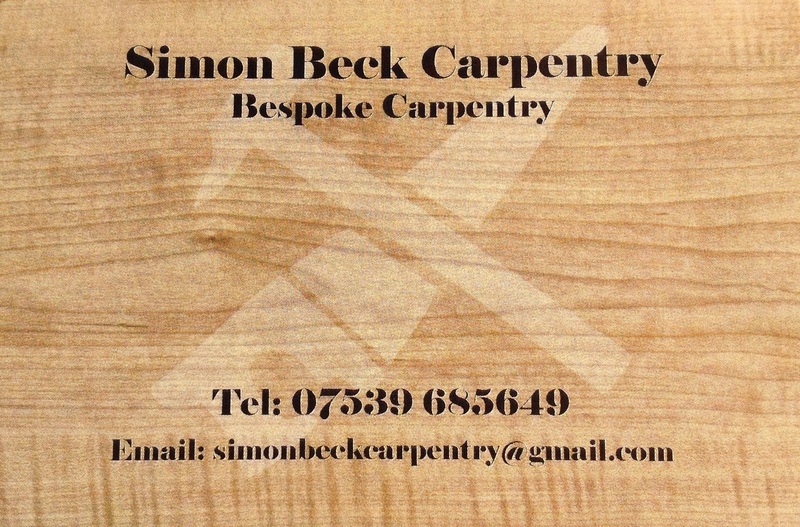 He can offer bespoke new furniture, cratches, doors, new builds and refits; anything considered. Simon has completely refitted the interior and some external features of our 1972 GRP topped narrowboat over the last two years to a lovely standard. He has managed to work around us wanting to still be able to use the boat at weekends, while fitting a complete new floor, stern and bow bulkheads, wall and ceiling linings, complete wet room shower, glazed front doors, slatted well deck seating, stern seating, deck boxes, custom handrails and bespoke fitted furniture. We can highly recommend him, not only for his quality of workmanship but also for his friendly manner and commitment to getting things done the way we wanted them.